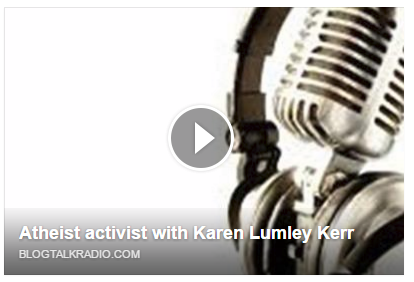 Our friends at Fraser Valley Skeptics were kind enough to have our President, Karen, on their show this week. Listen to the podcast by clicking on the picture! The Friendly Atheist Podcast with one of our own! Deepak Chopra in Edmonton?